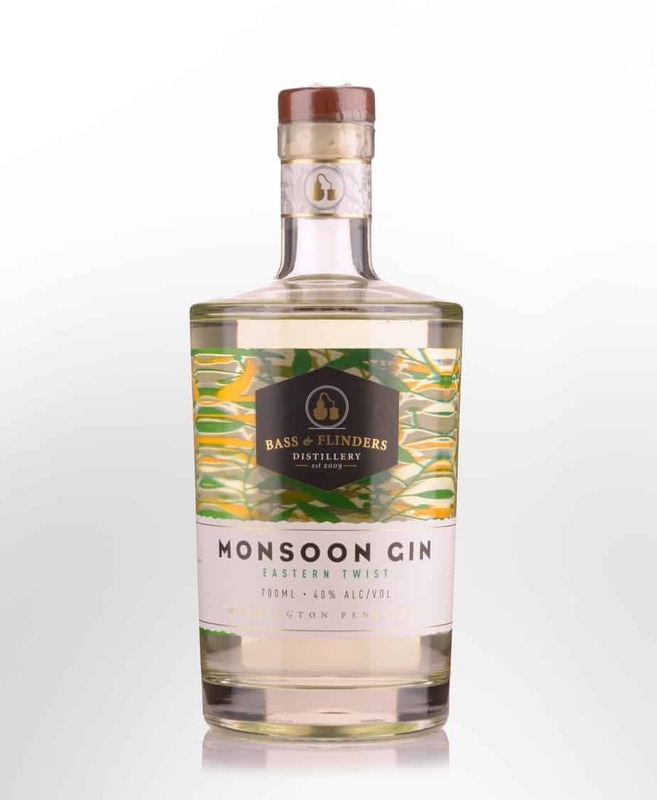 Refreshingly exotic, Monsoon Gin is infused with spices of the East. 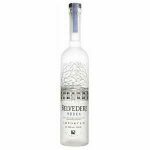 The combination of juniper berries, lemongrass, ginger and ginseng creates a smooth, dry gin with a twist. 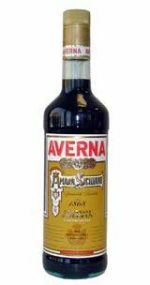 The spirit is distilled from local wine in an Alembic Pot Still. This gives the spirit its unique quality and smooth texture. 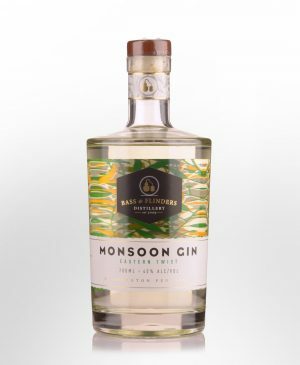 Carefully produced by vapour distilled infusion in small batches this gin is hand-crafted by our distillers and made from classic Australian Shiraz spirit where the rich, ripe aromas of the Shiraz grape deliver a very unique gin. Serve with tonic water with a slice of lime or cucumber or a stick of lemongrass, or mixed into a cocktail.